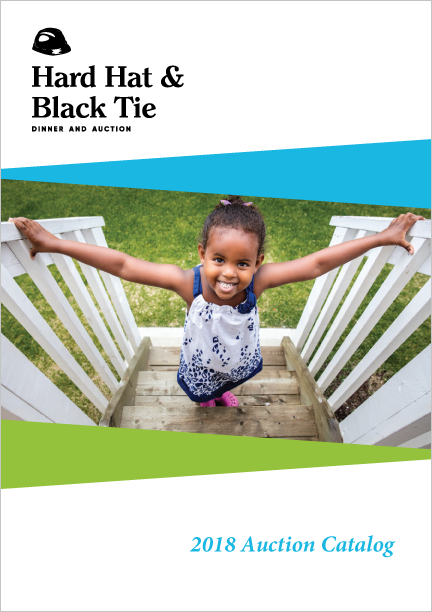 Join us on October 4th for the 2019 Hard Hat & Black Tie Auction and support local affordable housing in Portland. 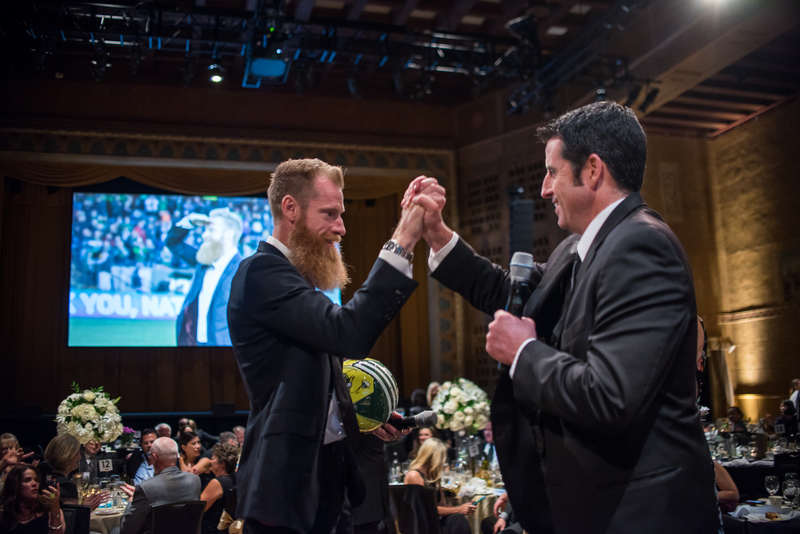 Join us on October 5th for the 2018 Hard Hat & Black Tie Auction and support local affordable housing in Portland. 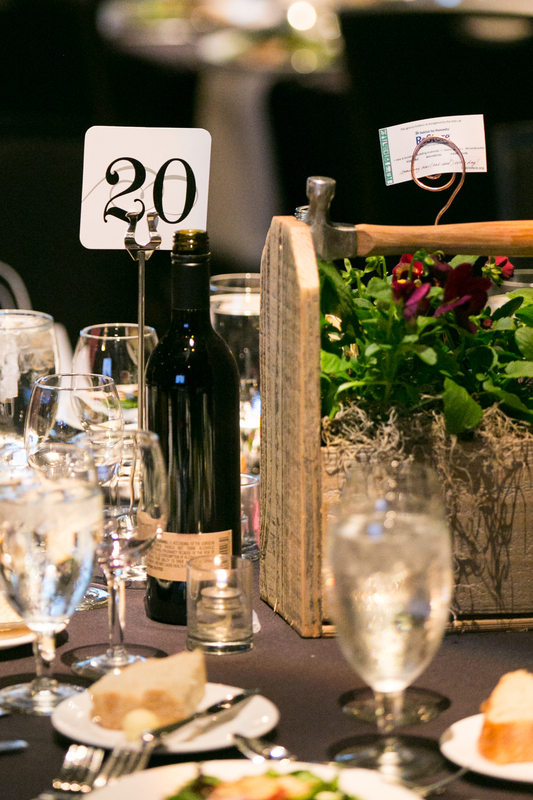 Join Habitat for Humanity for our ninth annual Hard Hat & Black Tie Dinner and Auction. 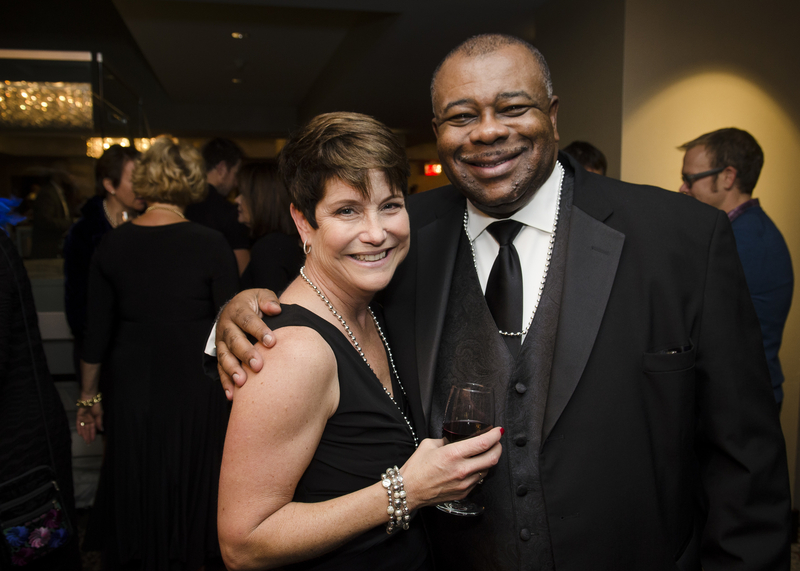 The evening includes hors d’oeuvres, signature cocktails, local wines and beer, and fabulous silent auction packages. Then enjoy a scrumptious dinner and an exciting live auction. 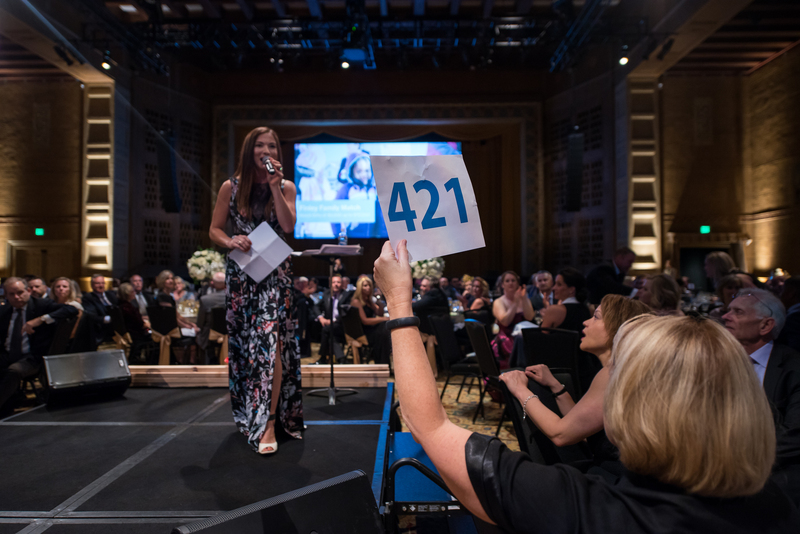 All funds raised at the auction will be used to build and repair affordable homes in the Portland Metro area in partnership with hardworking families. 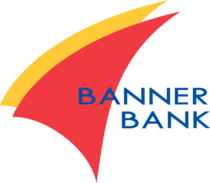 See a preview of our live auction items. Thank you to everyone who attended, donated, or volunteered at the 2017 Hard Hat & Black Tie Dinner and Auction. Together, we set a new record and raised $501,734 for affordable homeownership. Funds raised at the auction will be used to build and repair homes for over 40 families in the Portland Metro area. We’ll see you next year! Funds raised at the auction will be used to build and repair homes for over 40 families in the Portland Metro area. Formal attire, black tie optional. 503-287-9529 x 23 or jane@habitatportlandmetro.org. Sponsorships for the 2018 Auction are available now on a first come, first served basis. So get your hard hat ready and join Habitat at this fun and popular event. Sponsorship packages are available at several levels and include premium event privileges for you and your guests. Click here to learn more or contact Tor Ostrom at 503.287.9529 x12. 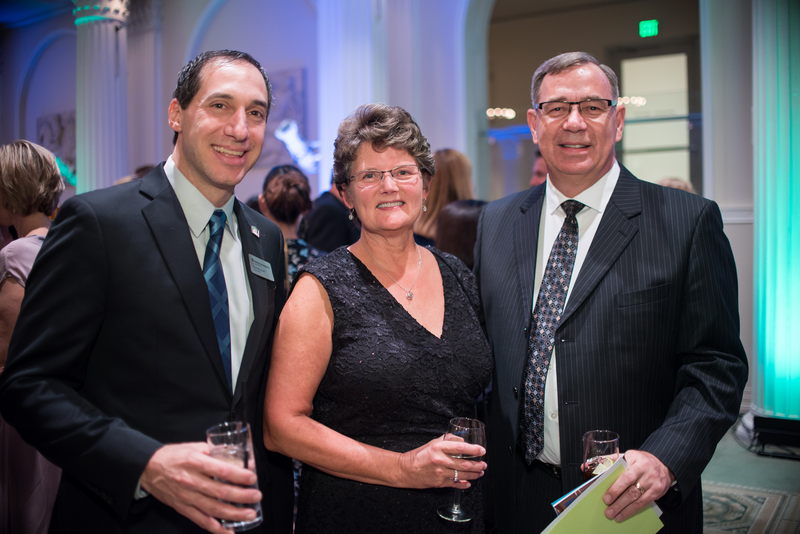 Without our generous donors, our auction wouldn’t be possible. The companies and individuals below have graciously offered goods and services to make our event fun and exciting for everyone. Thank you!